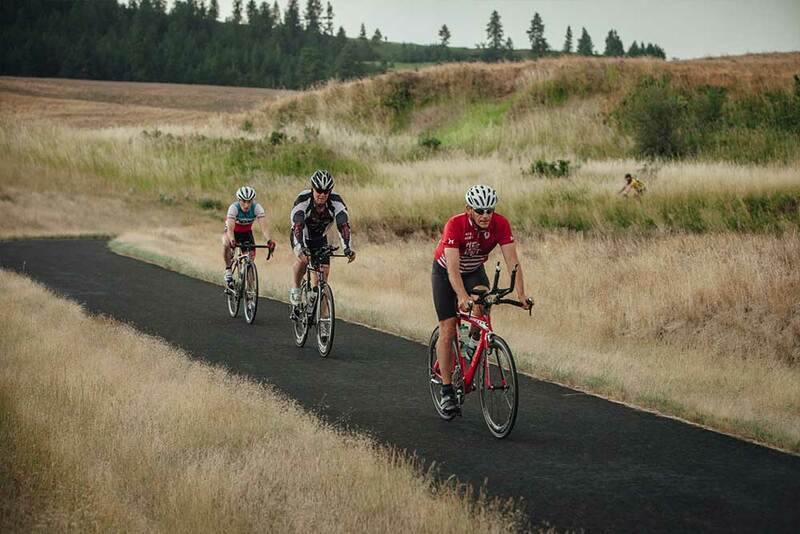 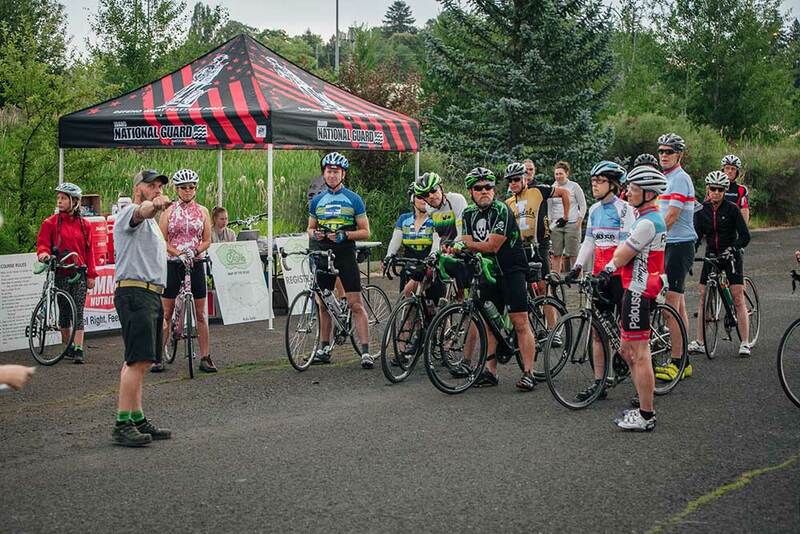 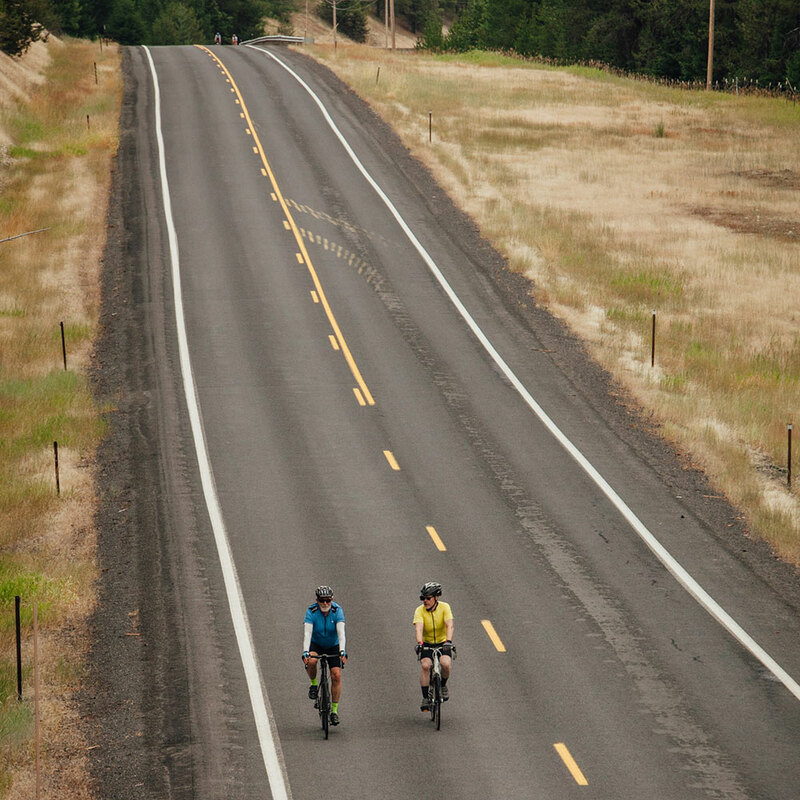 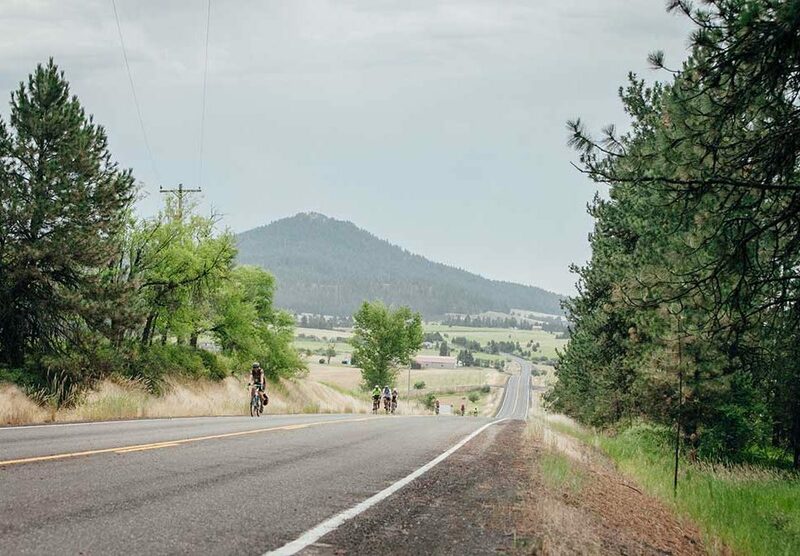 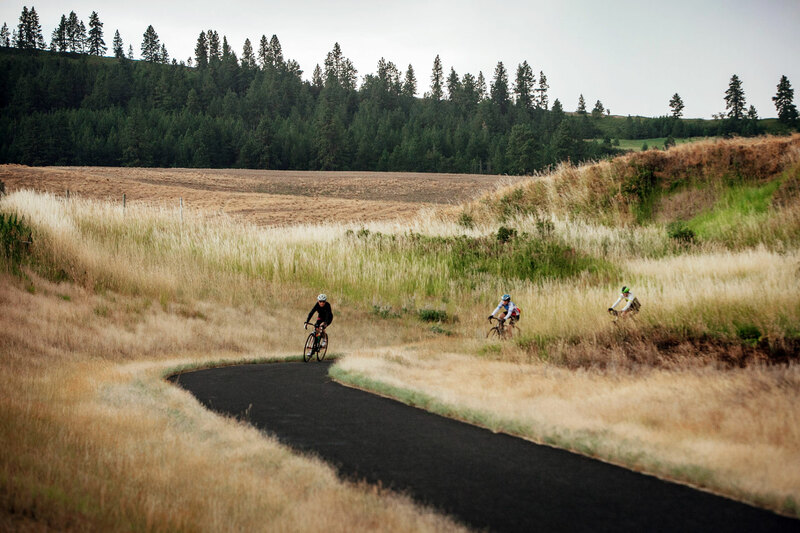 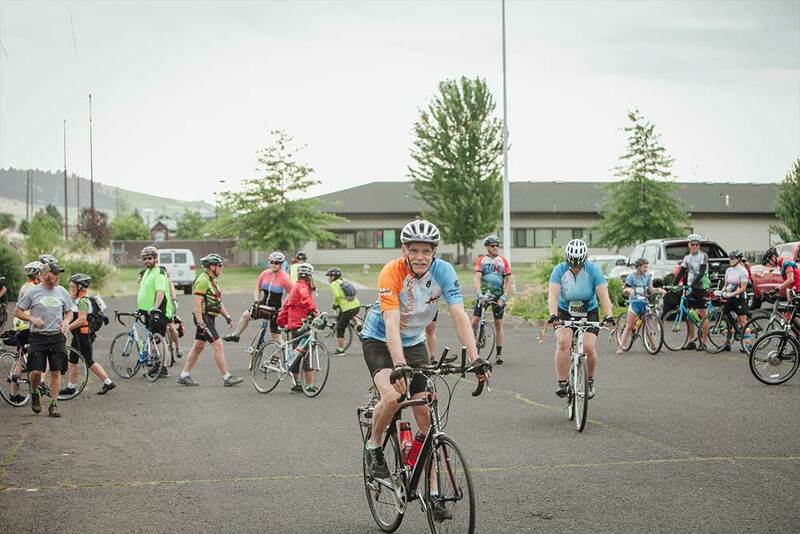 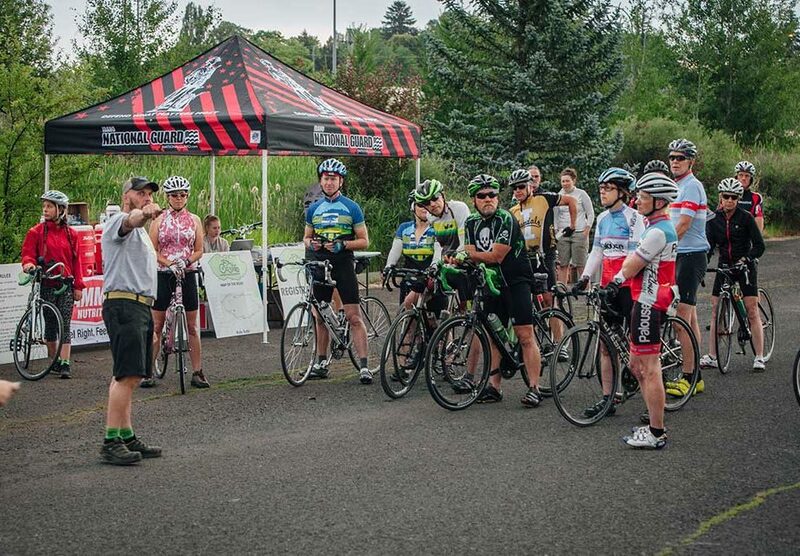 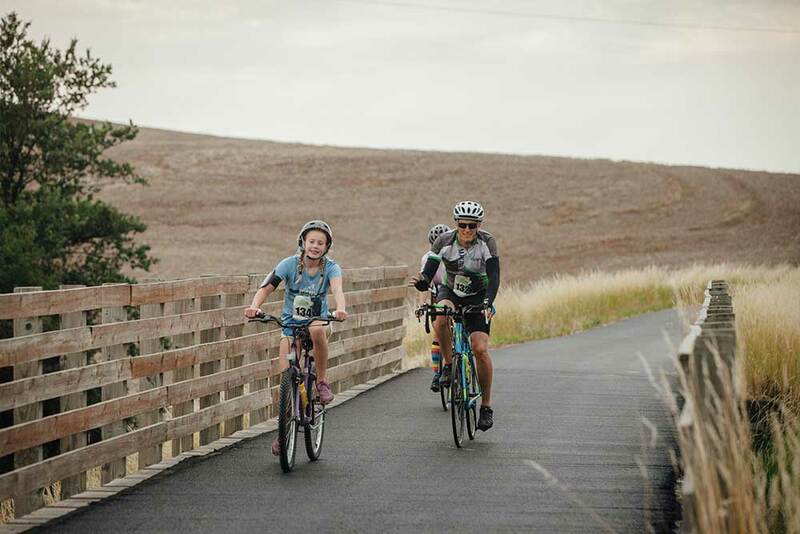 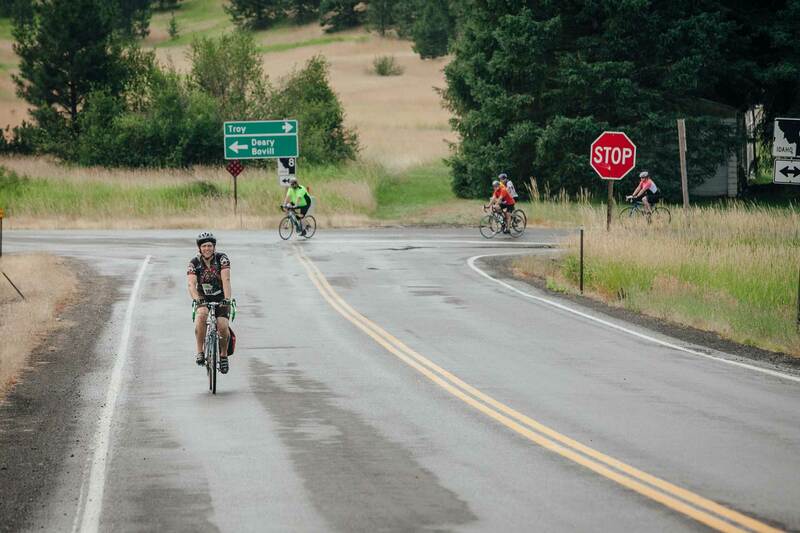 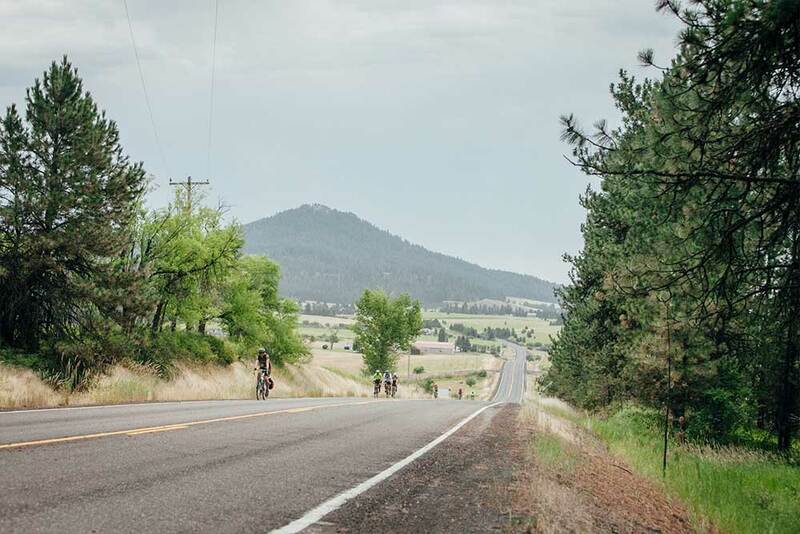 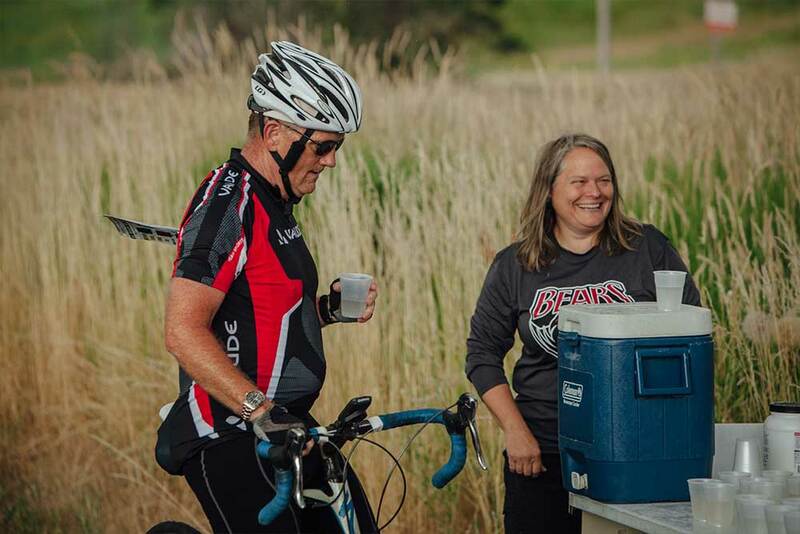 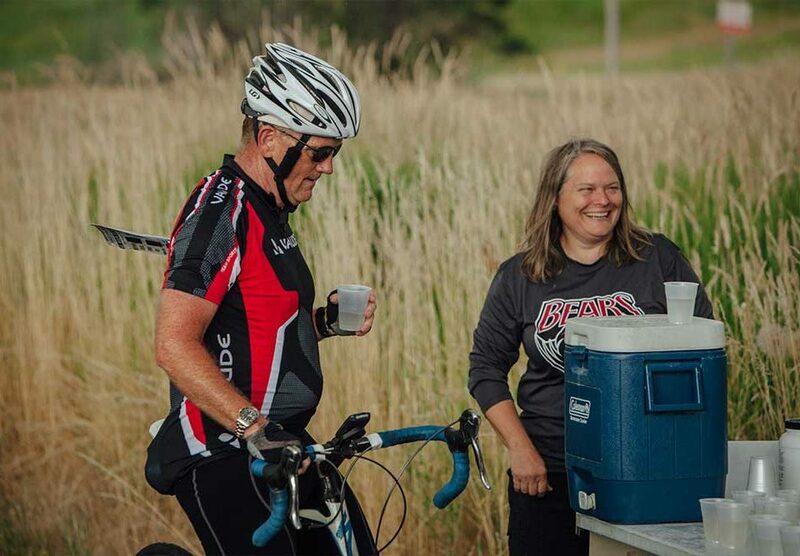 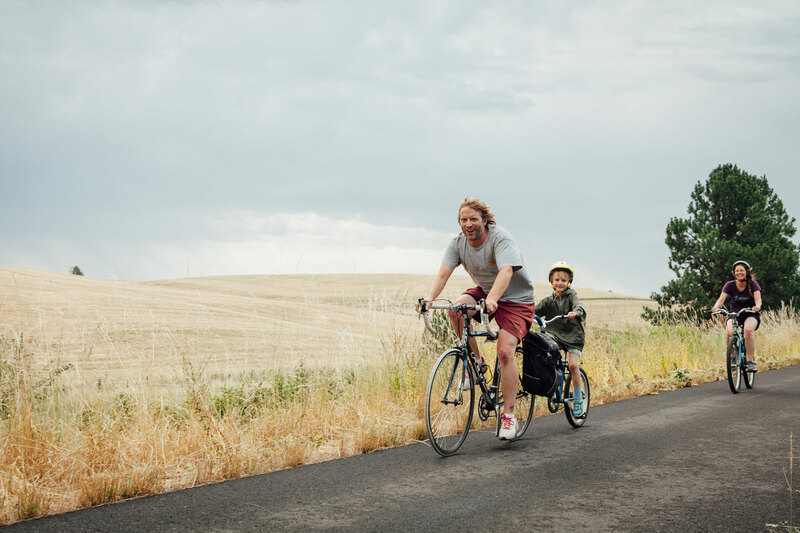 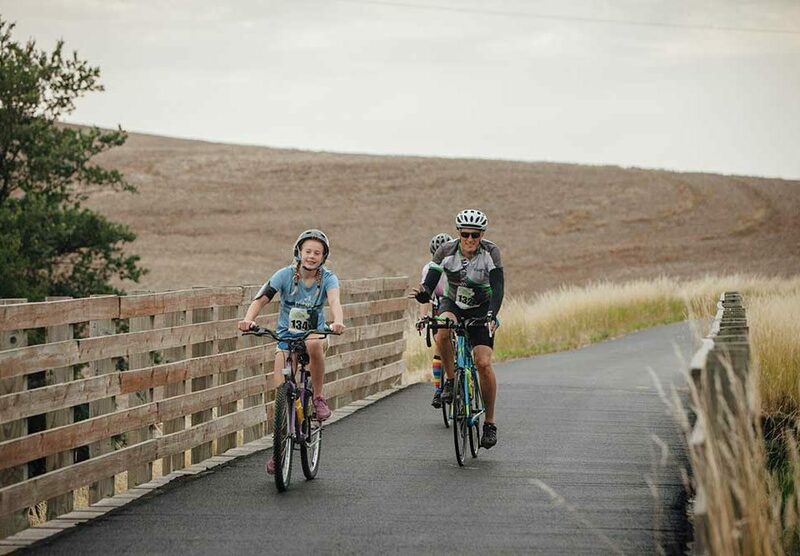 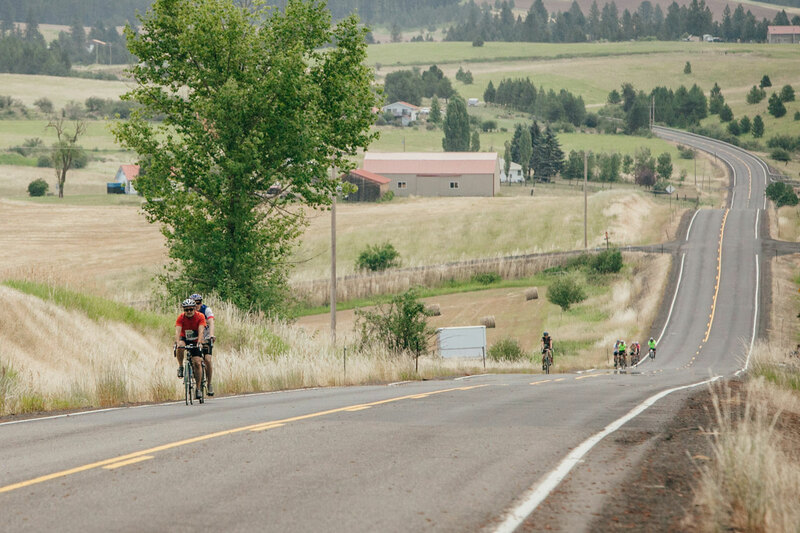 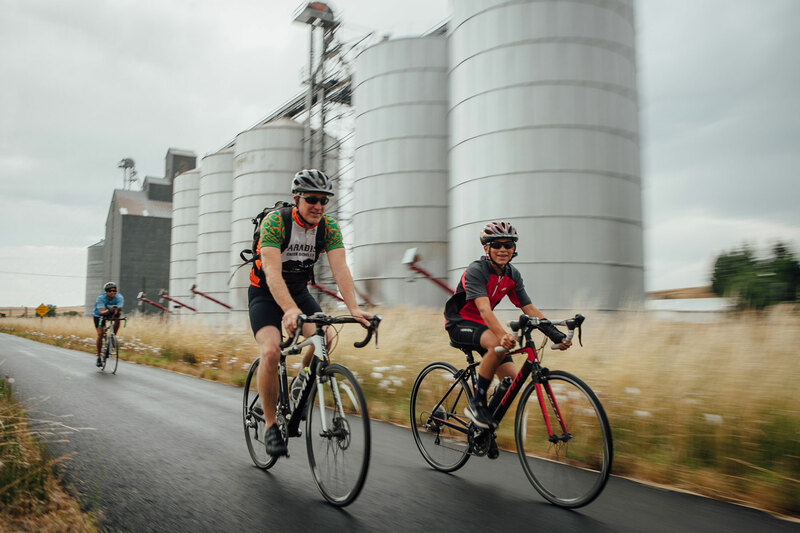 Fondo on the Palouse showcases the rolling hills of the Palouse, it’s local communities and their events. 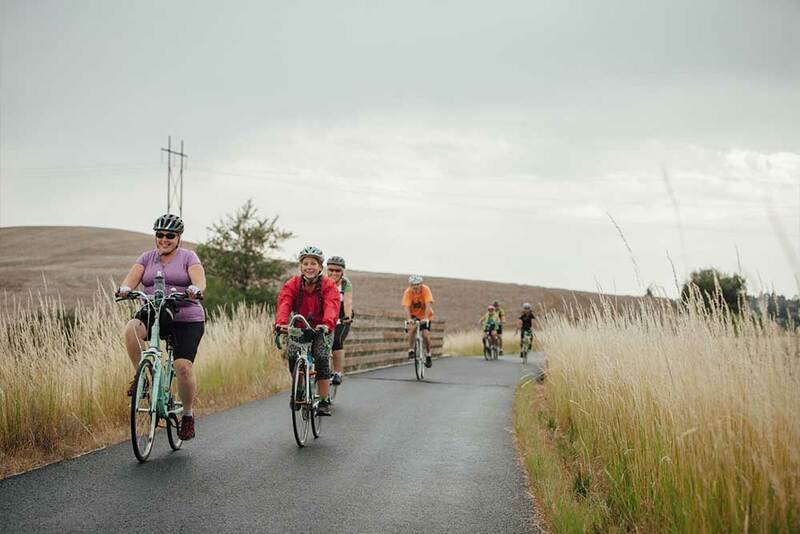 Four different routes provide fun and excitement for cyclists of all abilities. 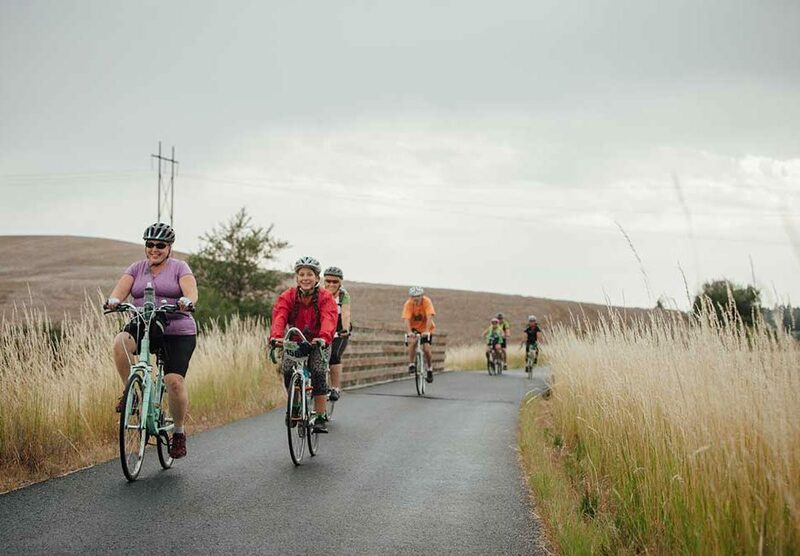 All routes begin in Moscow, Idaho before traversing through the local communities of Troy, Deary, Princeton, Potlatch, Palouse, Colfax and Pullman. 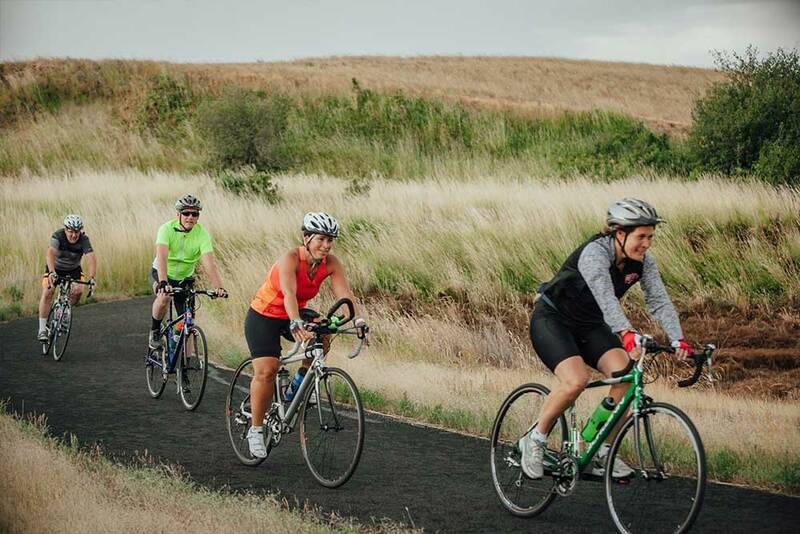 Ride options range from 15 to 100 miles.